Woohoo! 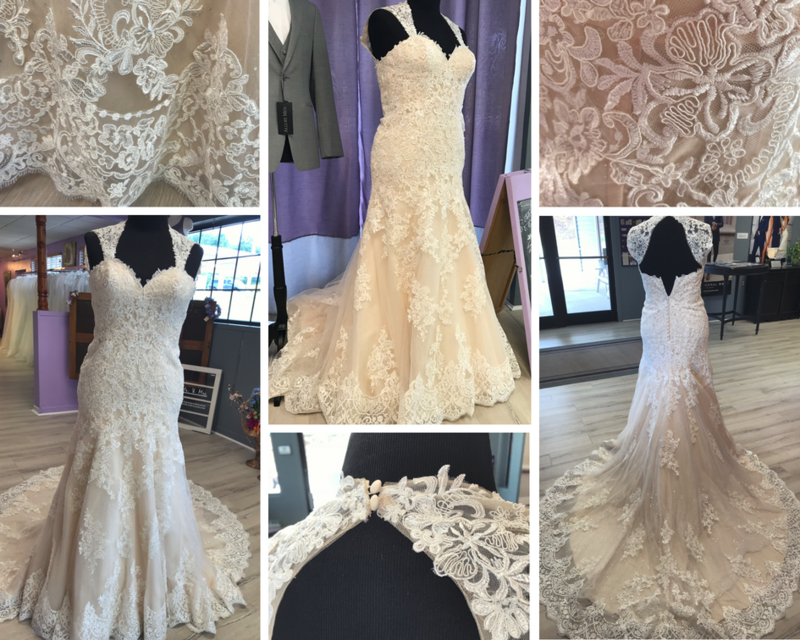 Brides, this annual event is THE perfect time to visit your local, independently owned bridal boutiques to find the dress of your dreams at substantial savings! Stores are offering huge discounts, and many will be featuring giveaways, door prizes, fun, swag bags, trunk shows, fashion shows, food, freebies and much, much more! 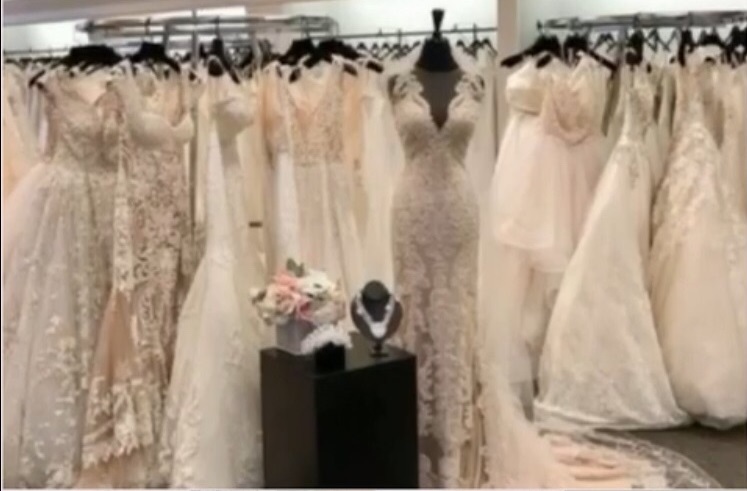 A wedding dress shopping free-for-all extravaganza!!! 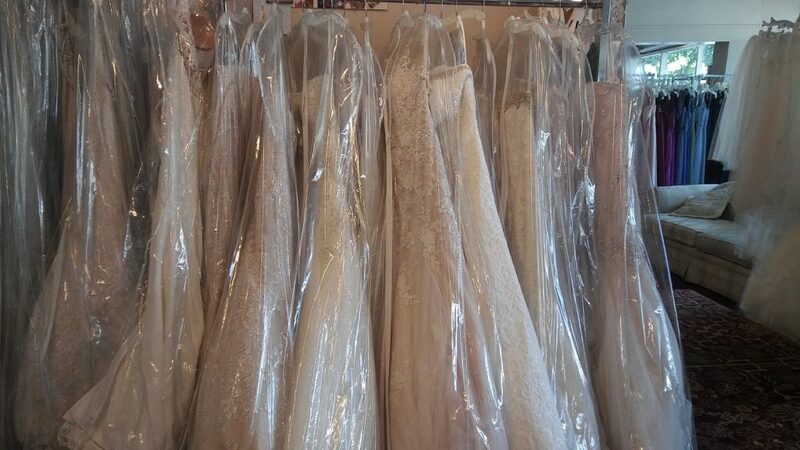 Basically, NBSE has made a national holiday for wedding dress shopping. YAY!!! Added bonus? Many shops are extending their sales through the next week or month. SCORE!!!! 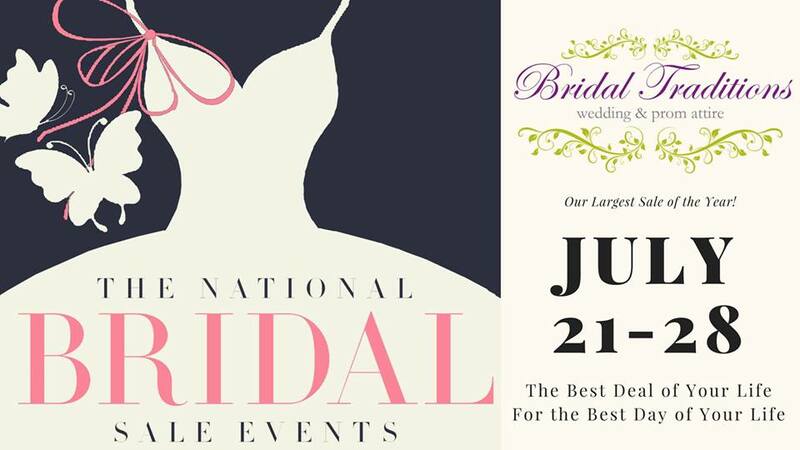 Brides clear your schedules, bring your wallets and get ready for this once-a-year fabulous event held just for you! 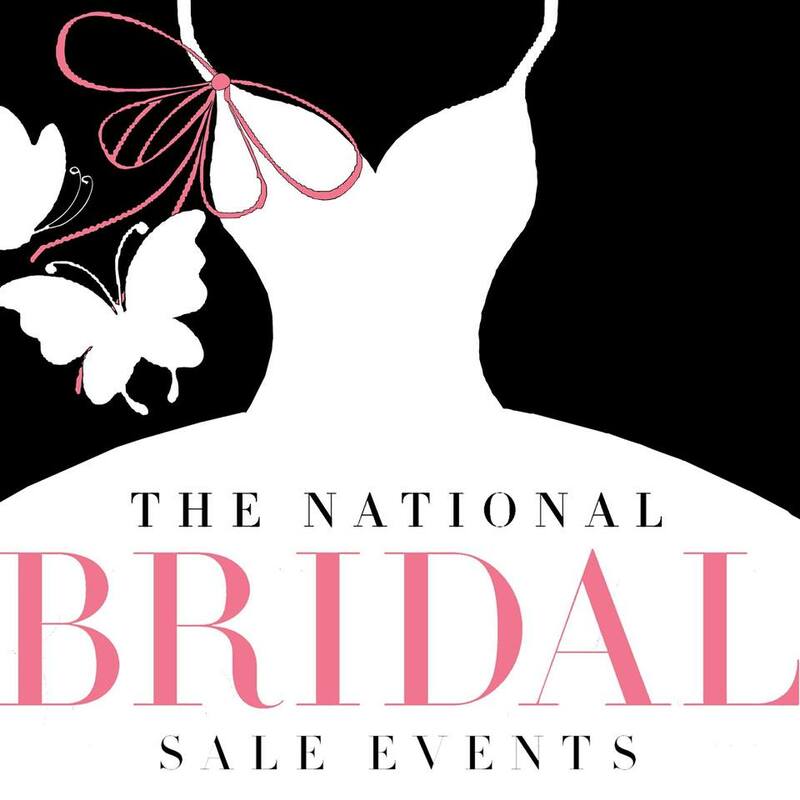 Contact your local bridal boutique to learn more about National Bridal Sale Day! 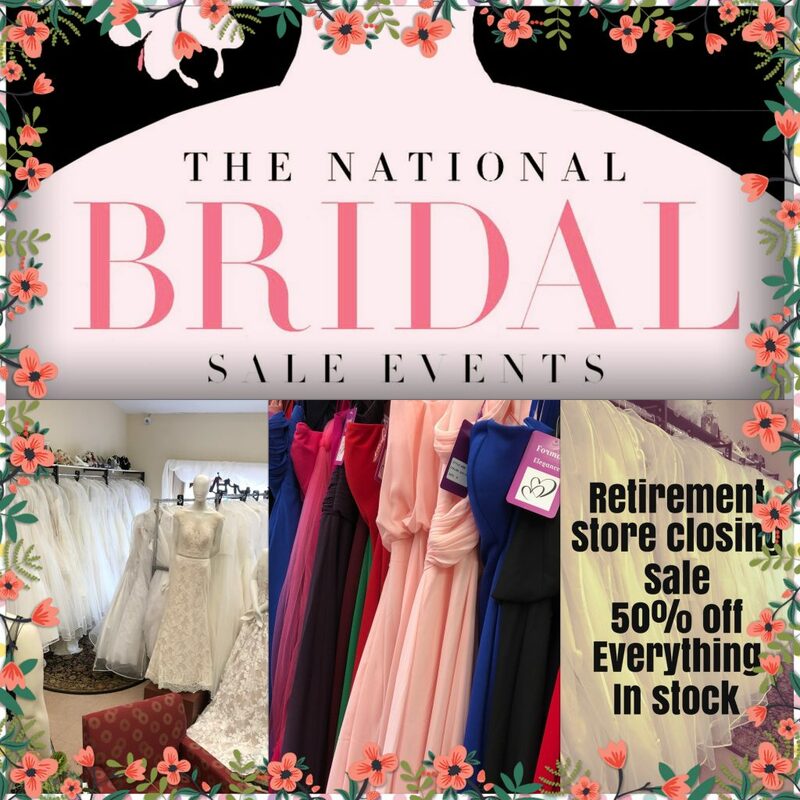 We are showcasing a few of the amazing bridal boutiques who will be participating in this amazing sale! 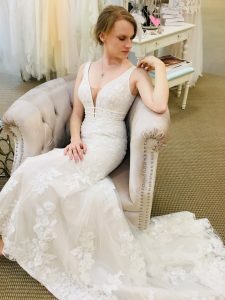 Unbelievably priced at just under $1K, this stunning, off-shoulder dream bridal will be offered on National Bridal Sale Day at Atlanta Street Bridal. 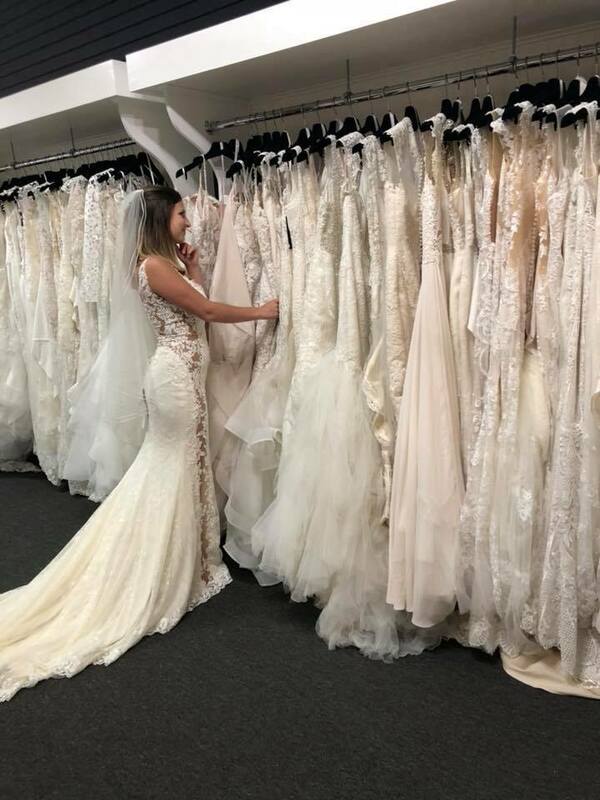 Their annual gown clearance event comes just once a year! 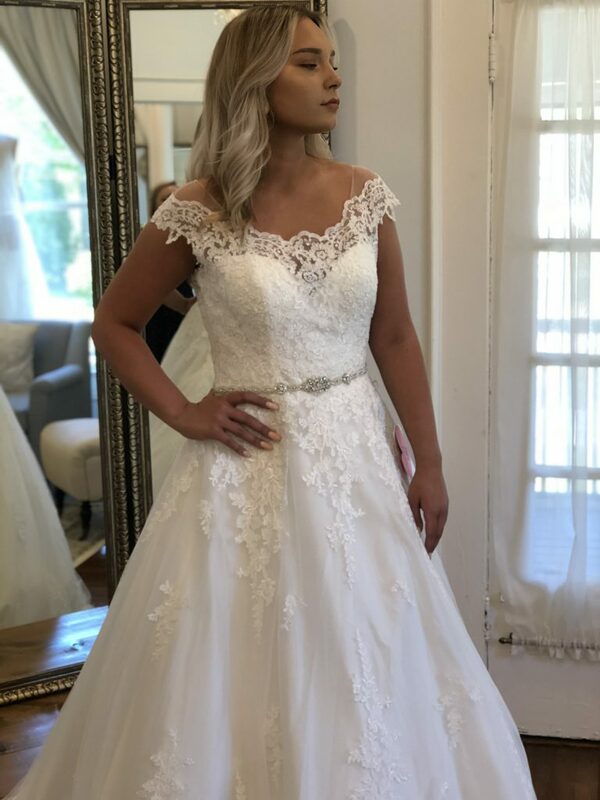 With gowns starting as low as $99 and a ton to choose from! 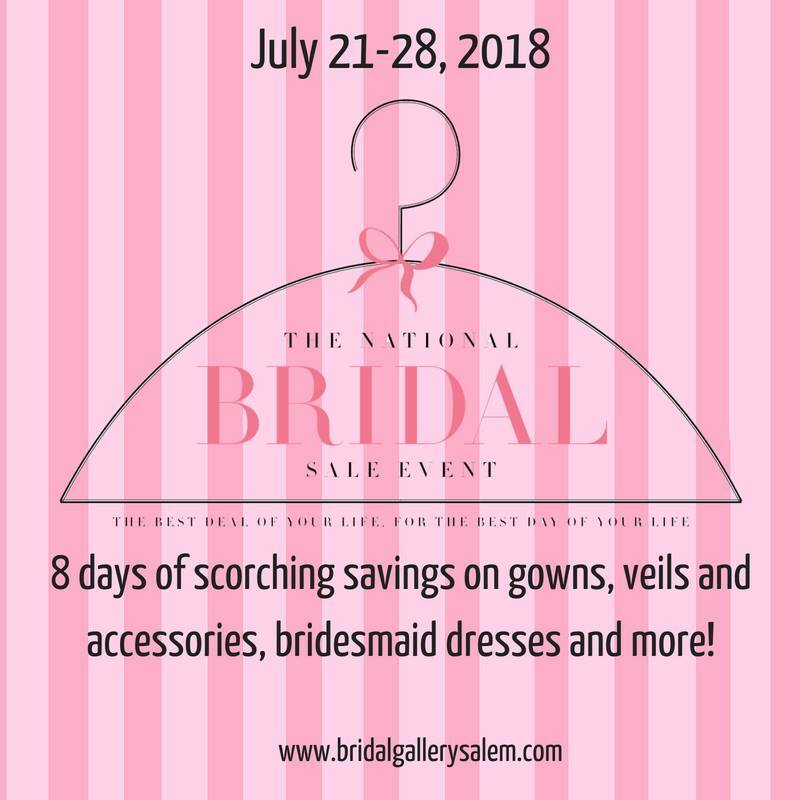 The Bridal Gallery will take appointments during the week, but walk-ins only on National Bridal Sale Day – shop early for the very best selection! 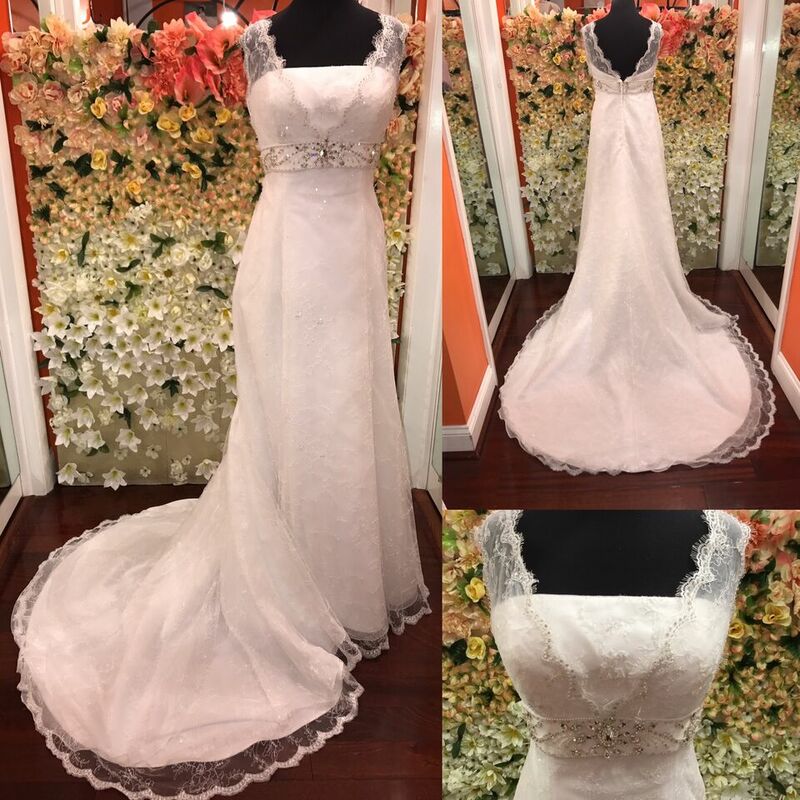 This gorgeous lace, illusion-top wedding gown is sale priced at just $999. 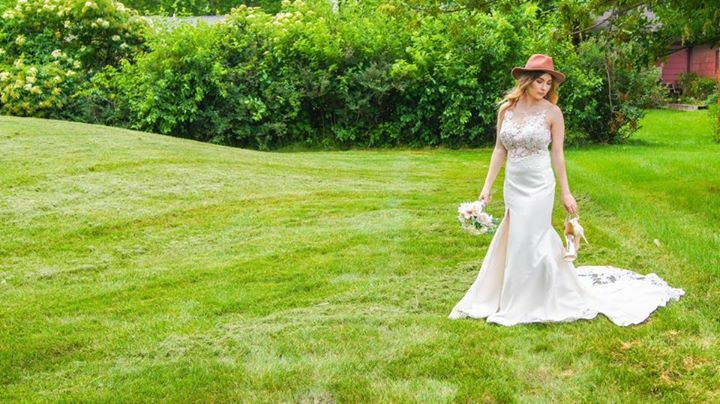 Shop The Gilded Gown during their spectacular National Bridal Sale Event, beginning July 21st with a kickoff celebration and running through August 20th. 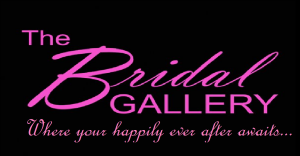 They will be having an in-store wedding fair on July 21st with fashion shows, food, fabulous deals, and fun! This is the biggest sale of the year with the lowest prices of the year throughout the store. 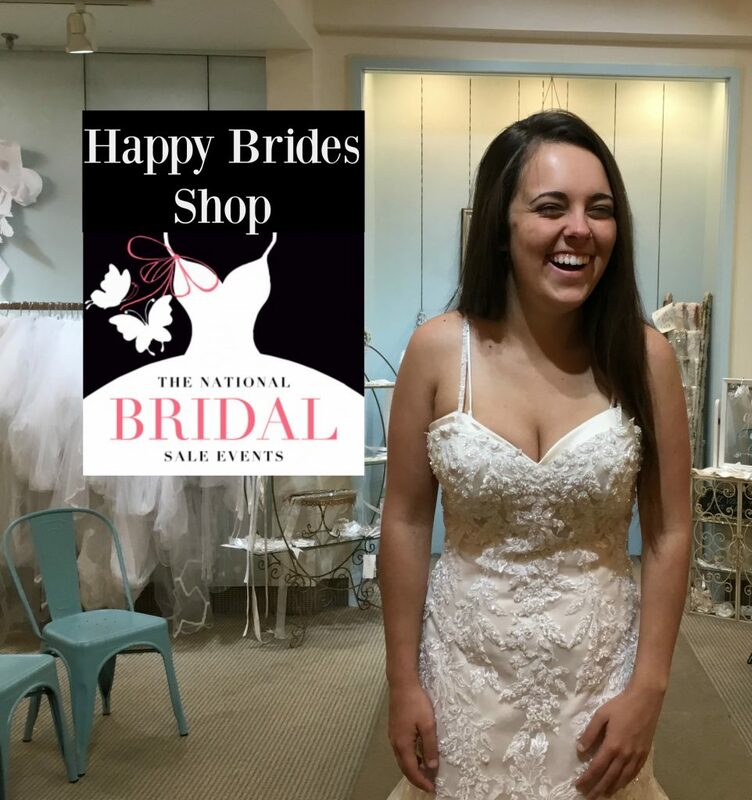 Bridal Traditions is offering an EXTRA 10% off select items on National Bridal Sale Day *** Fitting Room Reservations Required for Brides on 7/21 *** Reservations are limited to one-hour time slots for this sale! 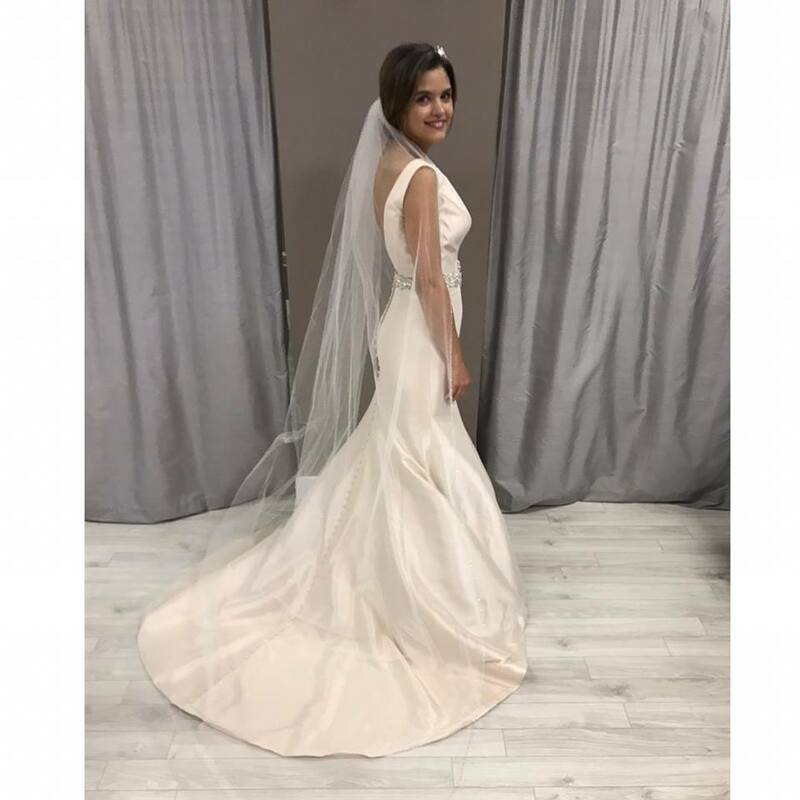 Every single bridal dress in the store is on sale!!!! 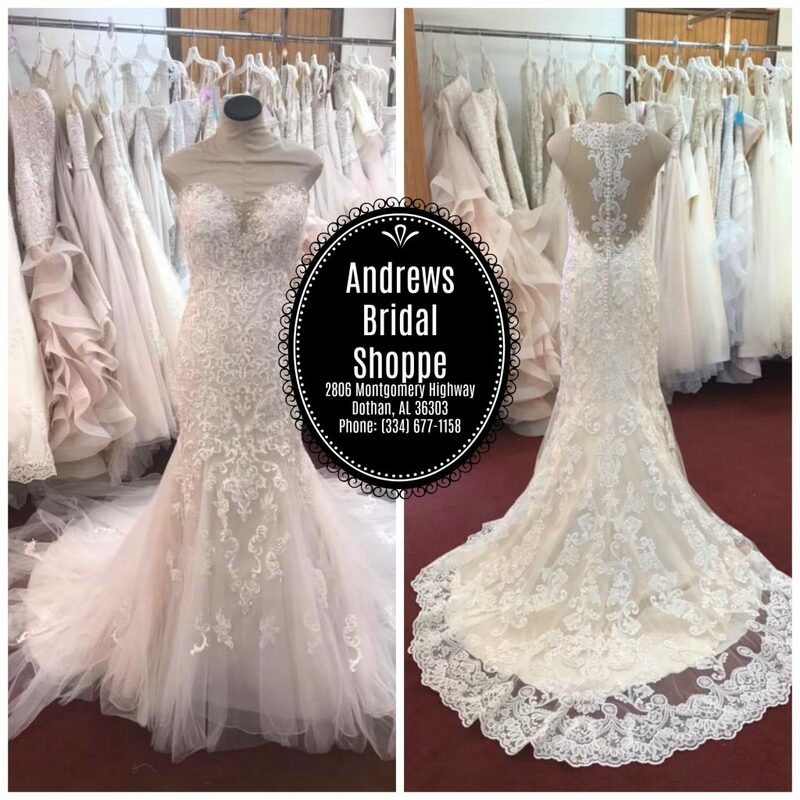 Cash Only Gowns – $100 – $200 = Savings up to 90% Current Stock up to 40% off = Savings up to $475 Special Order Gowns 10% off Regular Price! 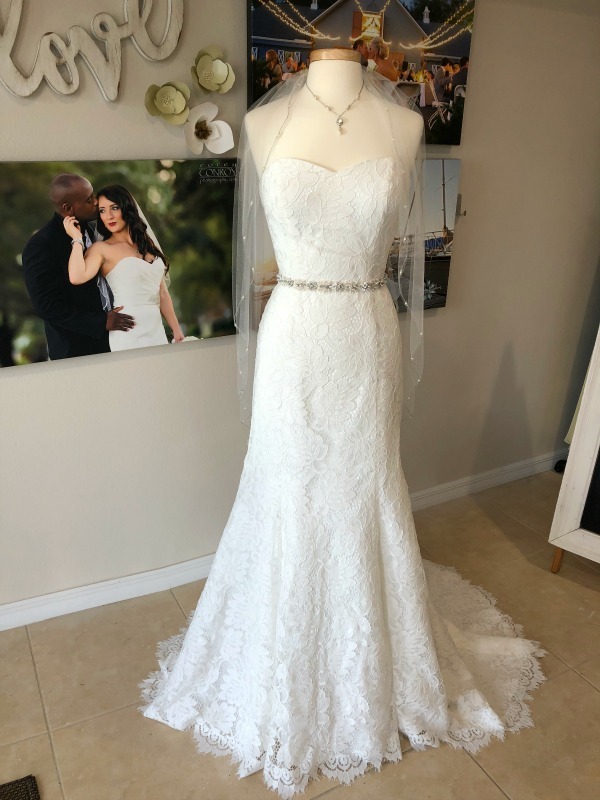 So many deals, like the dress below, luxurious with lace appliques, priced at just $795!!!! 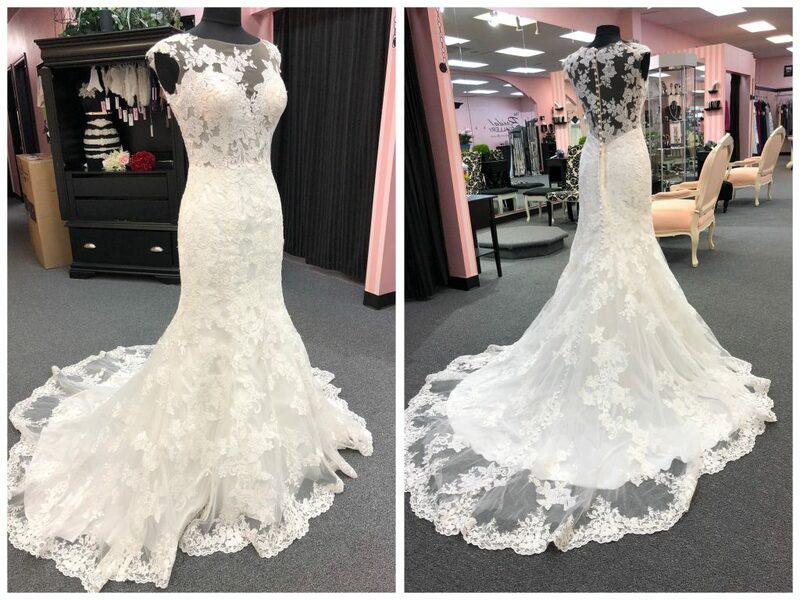 Find the dress of your dreams at Formal Elegance of Lynchburg, VA. Their National Bridal Sale Event begins July 21st and runs through August 5th. Call 434-237-7838 or visit www.formal-elegance.com. 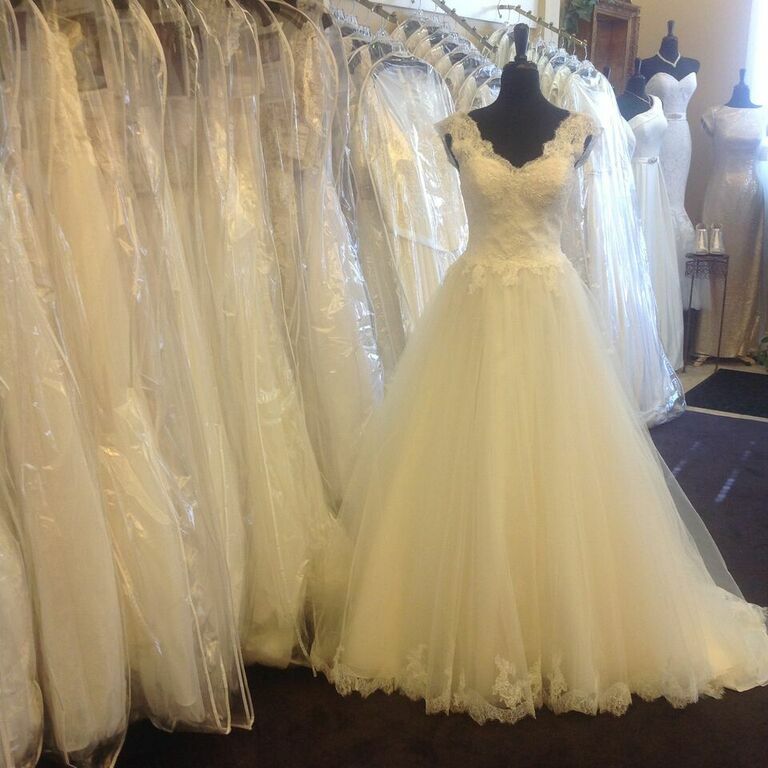 This is a once in a lifetime chance to buy the gown of your dreams for up to 50% off. All New with tags!! Storewide sale! 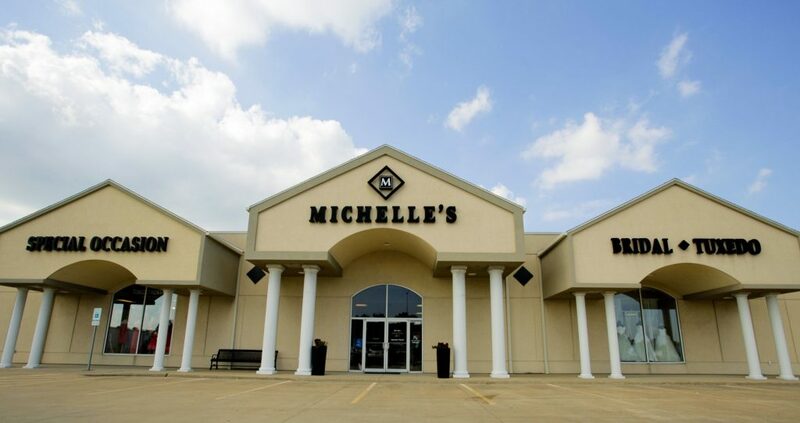 Michelle’s Bridal of Urbana, IL is hosting their National Bridal Sale from July 21st – July 28th. 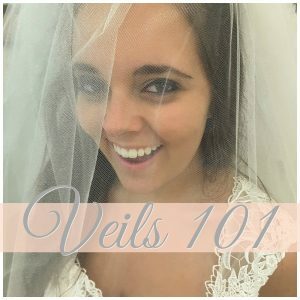 Check their social media (Michelle’s Bridal and Tuxedo) often for updates! And reserve your spot to shop their HUGE discounts by calling 217.384.7914! 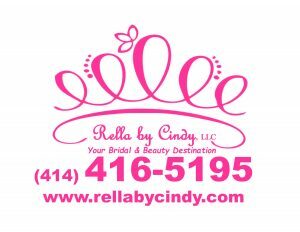 “Your Bridal & Beauty Destination” Rella by Cindy is located at 8310 S 27th St, Oak Creek, WI 53154. 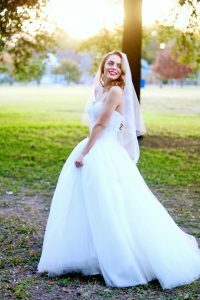 Their staff will help you create your wedding dream! 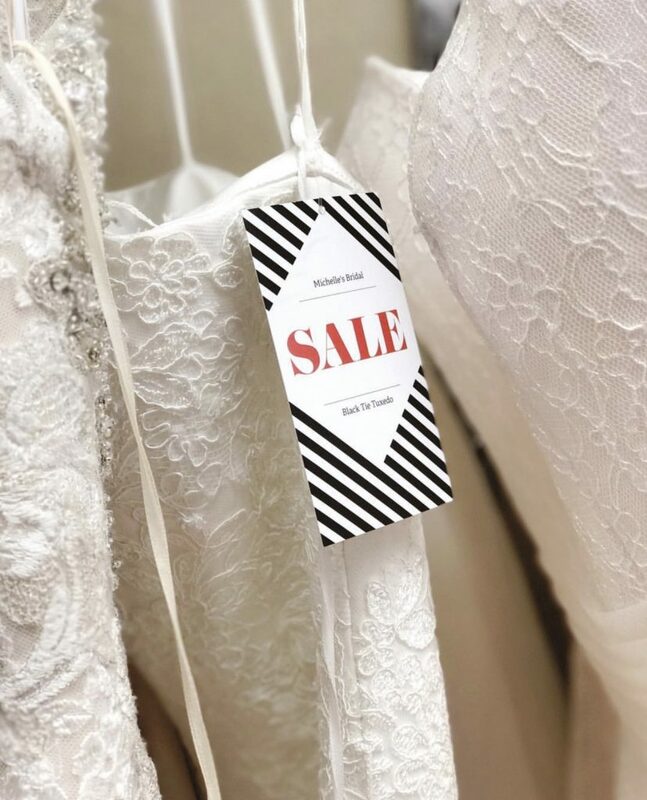 Contact Rella by Cindy to find out more about their amazing sale during the National Bridal Sale Event at (414)416-5195 rellabycindy.com @rellabycindy. 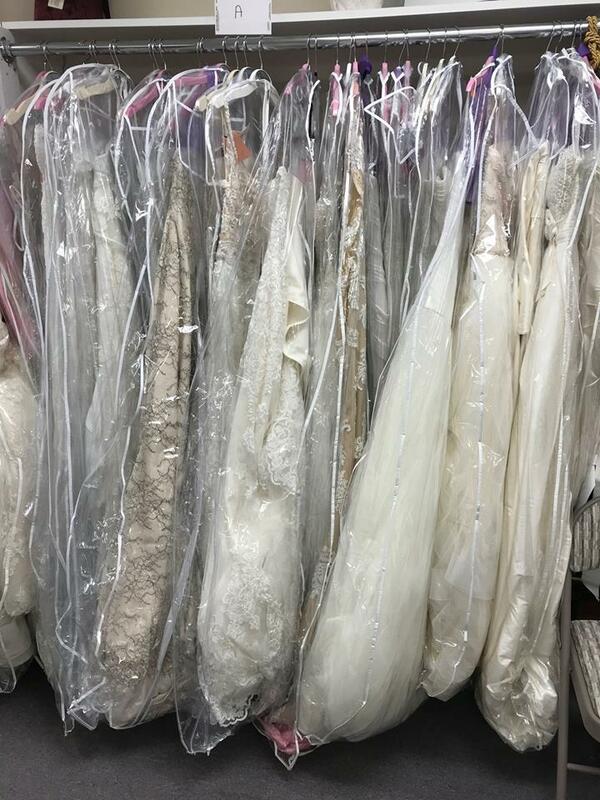 The sale racks are full at Angel Bridal of Haddonfield, NJ www.angelbridalhaddonfield.com @angelbridal.haddonfield, where the happiest brides find their dresses. Call (856) 354-6196 to learn more about their participation in this exciting sale! 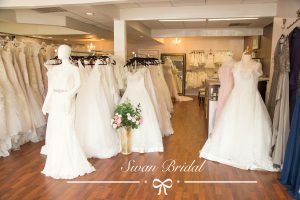 South Carolina brides, there is a bridal boutique for you to visit during National Bridal Sale Day! 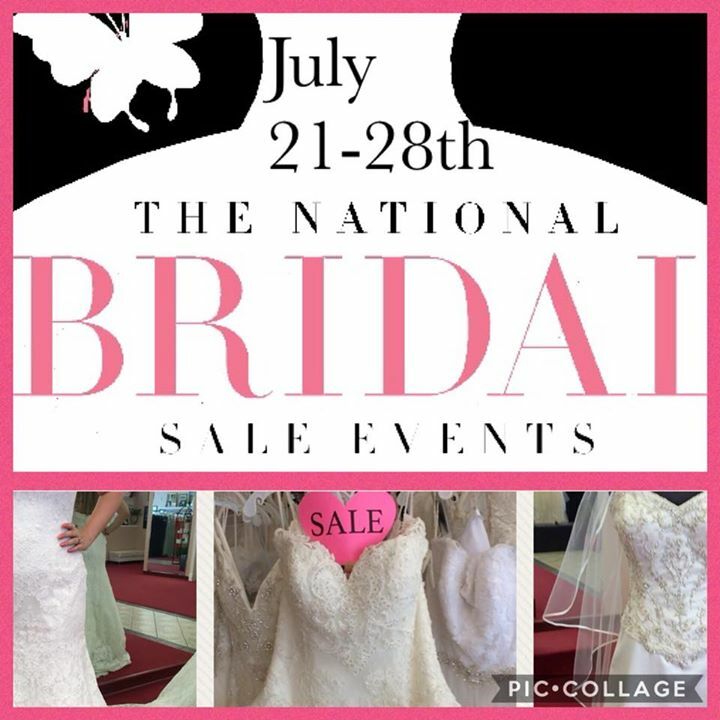 Fancy Frocks is located at 820 Inlet Square Dr. Murrells Inlet, SC www.fancyfrocksbridal.com @fancy_frocks The National Bridal Sale starts on July 21st at Fancy Frocks and guess what? 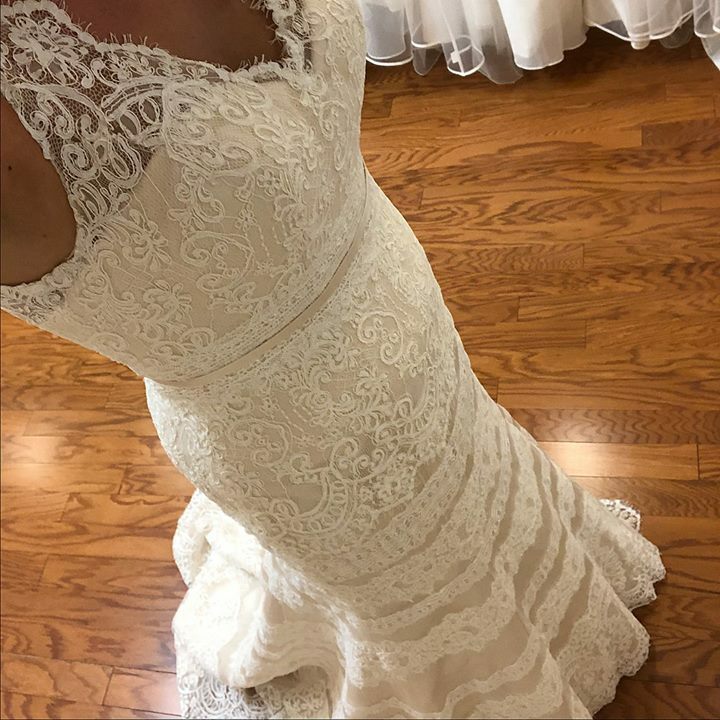 This dress will be on sale! Contact Fancy Frocks at (843) 651-3769 to find out more!!! 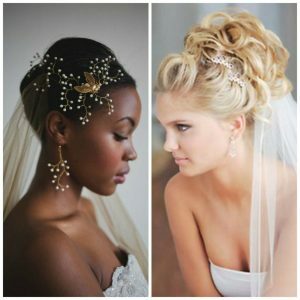 Celestial Selections has your back, with their beautiful bridal options for the National Bridal Sale Events. 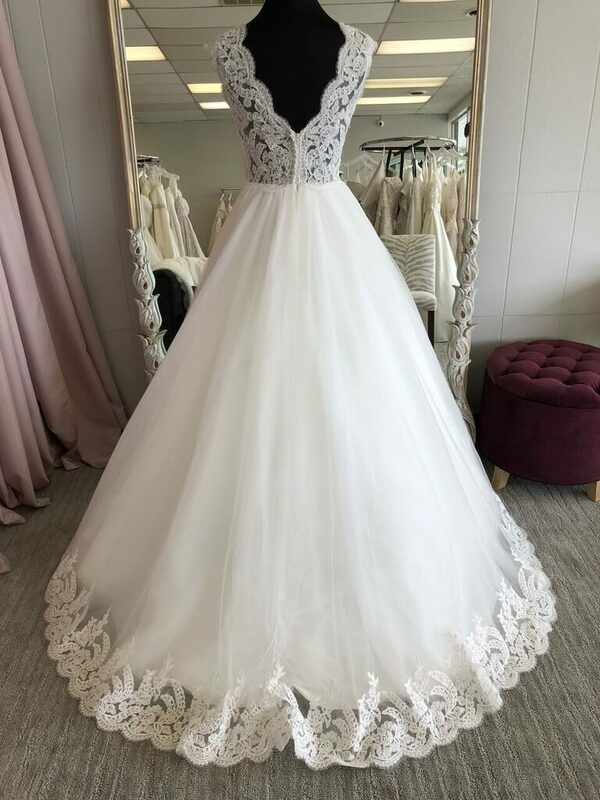 CS Bridal and Formal Wear is located in Spokane, WA at 306 S Pines Road. 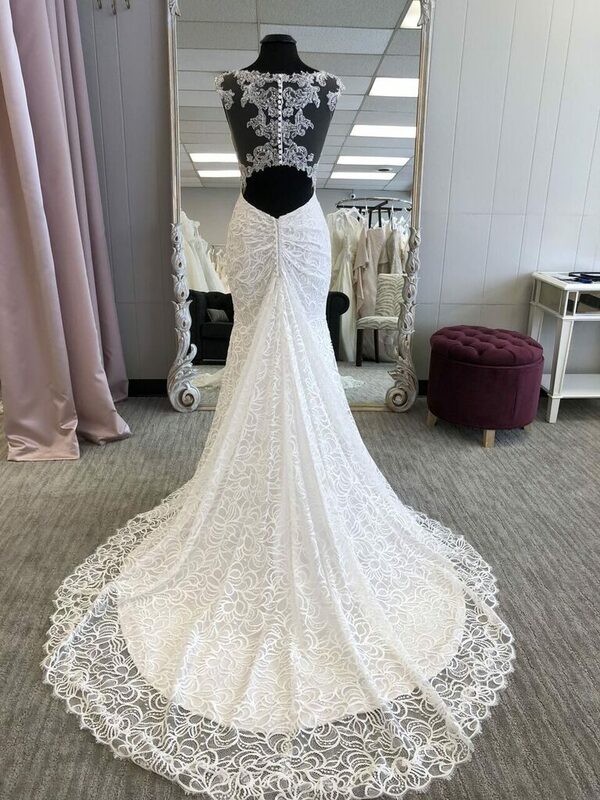 Call now to make sure you save BIG on your dream dress! 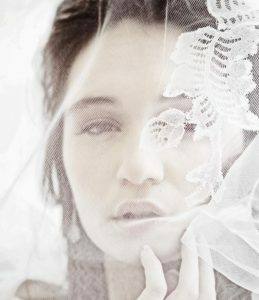 (509) 927-4191 or visit www.celestialselections.com for all the details. 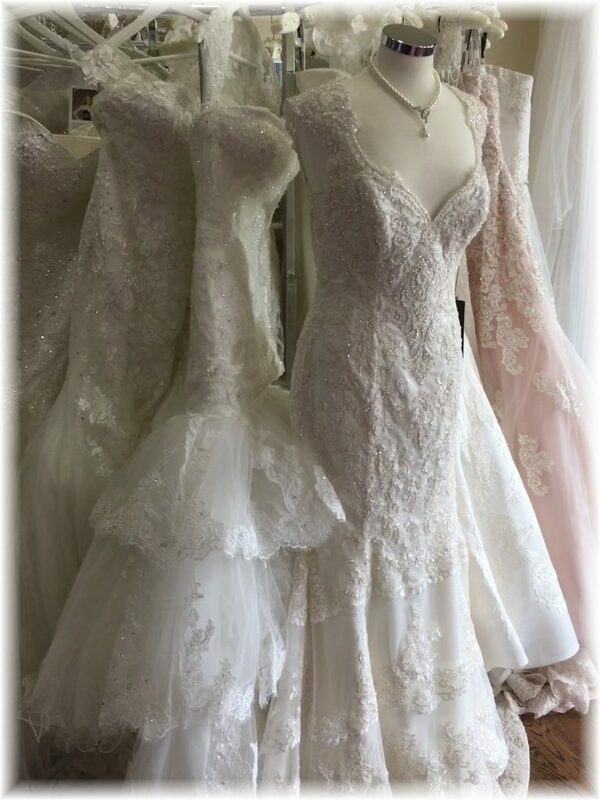 So many enchanting choices for brides are at Enchanted Bridal Boutique of Bakersfield, CA at4903 Stockdale Highway. 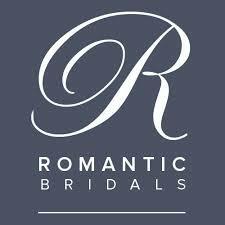 Give them a call at (661) 847-9700 or visit enchantedbridalboutique.com for all the amazing details.